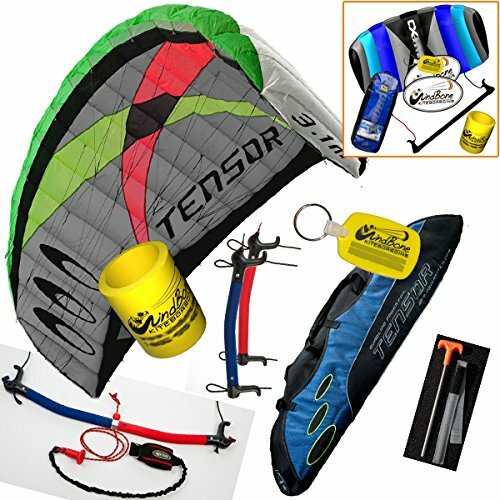 The Prism Tensor 3.1 is an amazingly versatile wing for land-based power kiting and all-around fun. 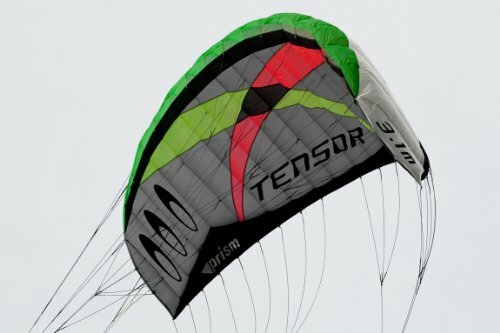 The 3.1 is the smallest of the Tensor power kites. 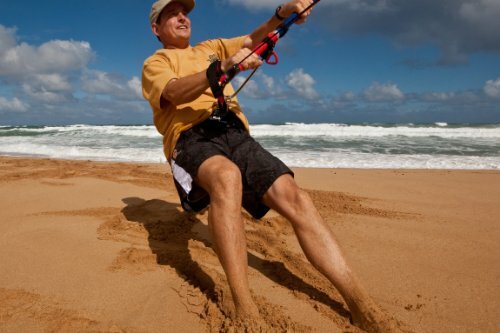 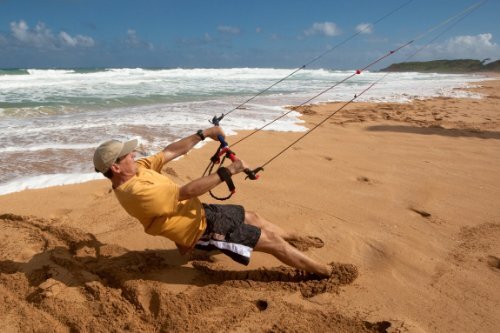 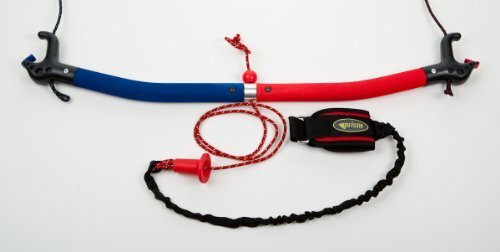 The Tensor 3.1 will fly easily in 5 mph winds with minimal pull, start to develop power from about 12 mph and really pull hard in 18+, perfect for windier locations and learning the basics safely. High Quality 1.5 Meter Foil Kite complete with Control Bar, Lines, and Cary Bag.. Full Featured 2-Line Control Bar Open Cell Foil Kite, Quality CX European Brand. 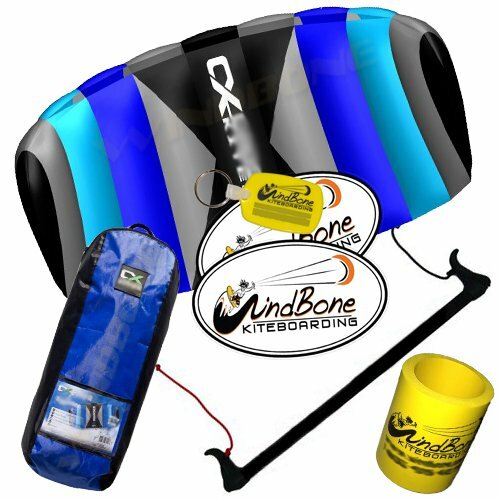 +WindBone Kiteboarding Lifestyle Key Chain Fob: Carry your keys in WBK style. 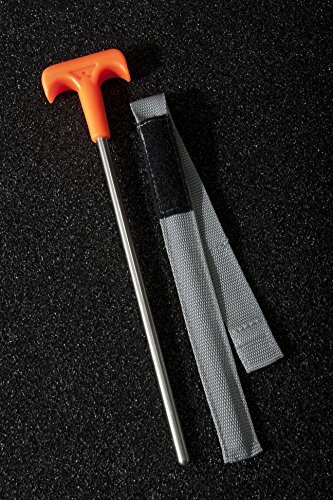 Keep your beverage cool and hands warm. 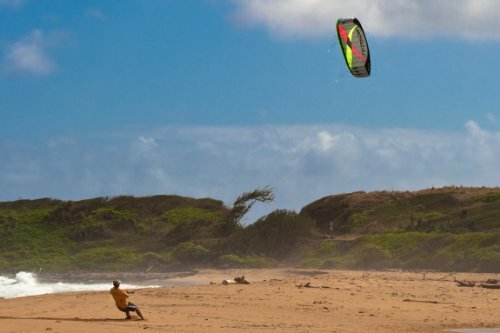 Add some WBK style to rear car windows and let everyone know you’re a kiteboarder..